Decorative Kilim Cushion Covers in a wide variety of colours and designs are being offered by Rug Store online. These Kilim cushion covers from Rug Store are ideal for your sofa, chair, and couch or even for your outdoor lounge. 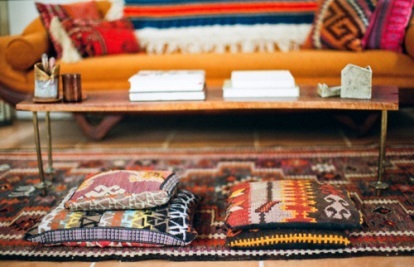 Kilim Cushion Covers.